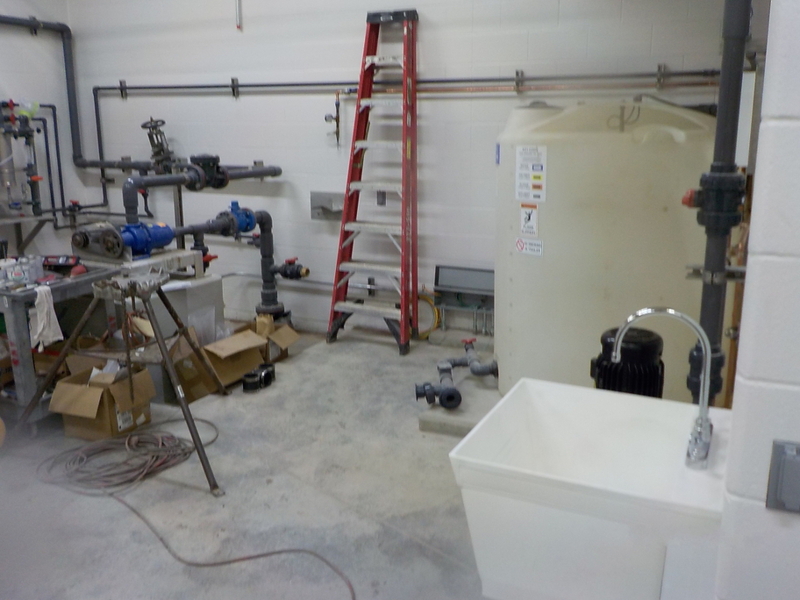 Hilbert WWTP Modifications - Robert E. Lee & Associates, Inc. 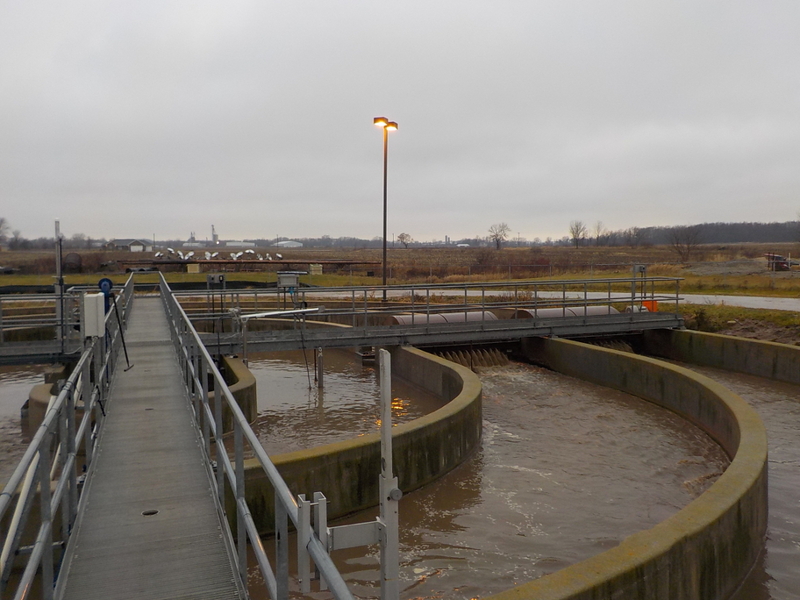 The Village of Hilbert retained Robert E. Lee & Associates to prepare plans and specifications for modifications to the existing wastewater treatment plant. 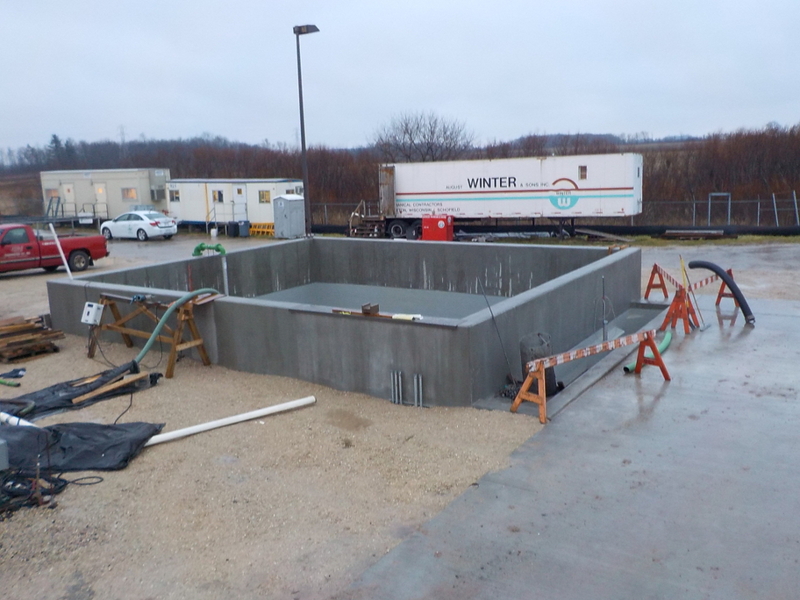 The project included a dissolved air flotation unit to address the buildup of large clumps of fats, oils, and grease throughout the WWTP process. 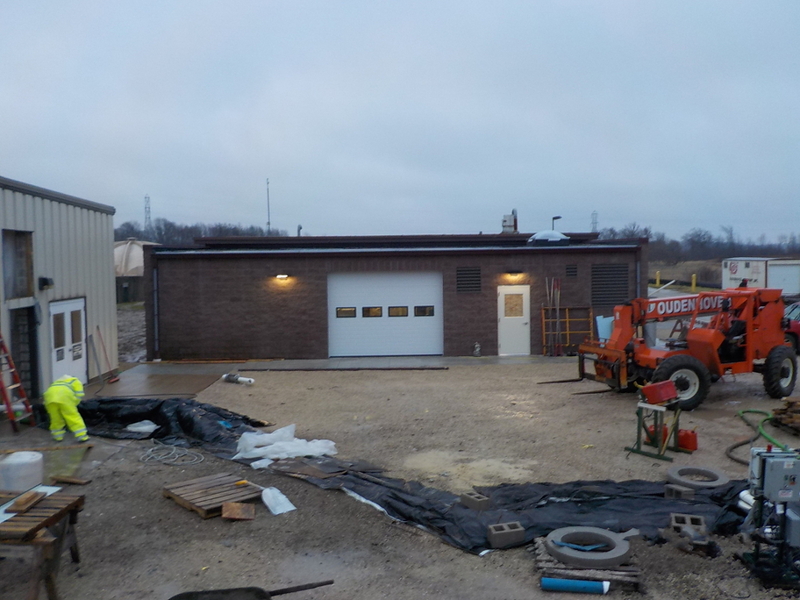 A new Dewatering Building was constructed to house the relocated sludge belt press. 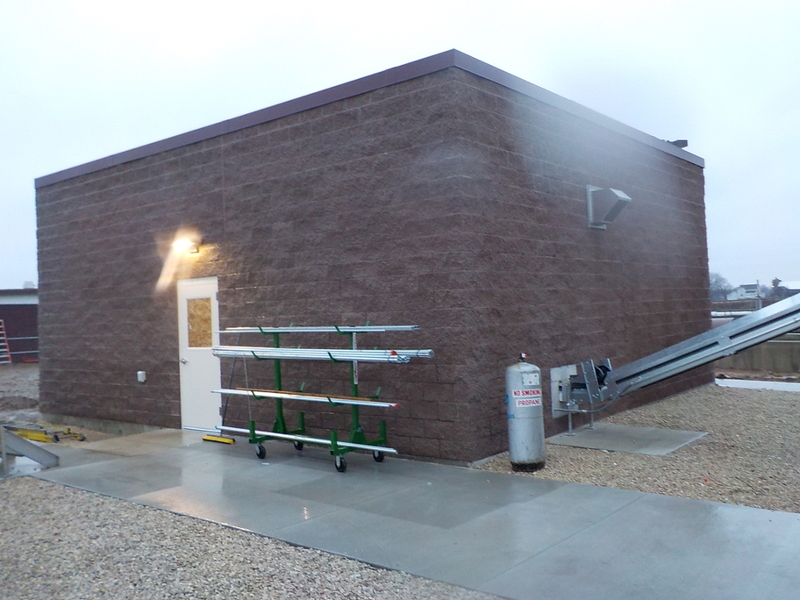 The existing incline screen was relocated to the new septage receiving tank and a new vertical screen was added before the RAW pumps. 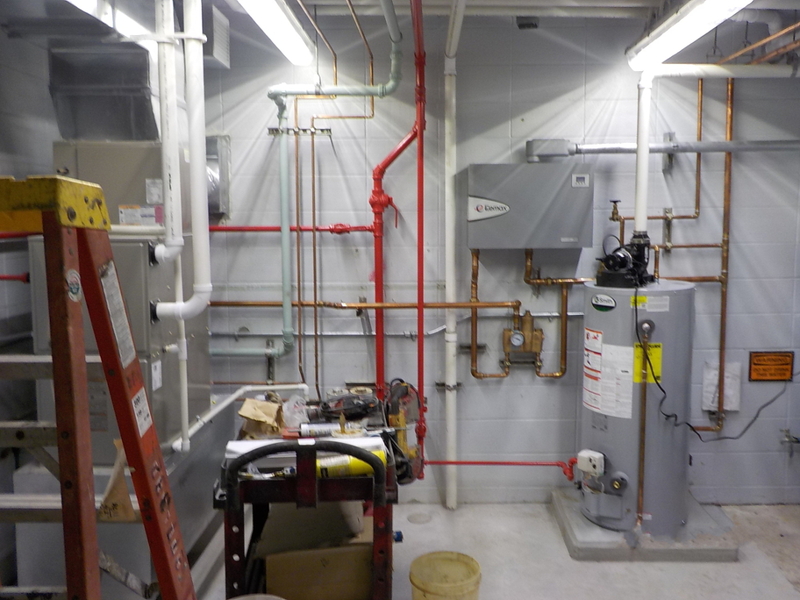 The RAW pumps, RAS/WAS pumps, orbal aeration motors and drives, and a majority of the electrical was replaced and upgraded with the project. A submersible mixer was added to the inner channel of the orbal in place of disc aerators to assist with the bio-P removal process. 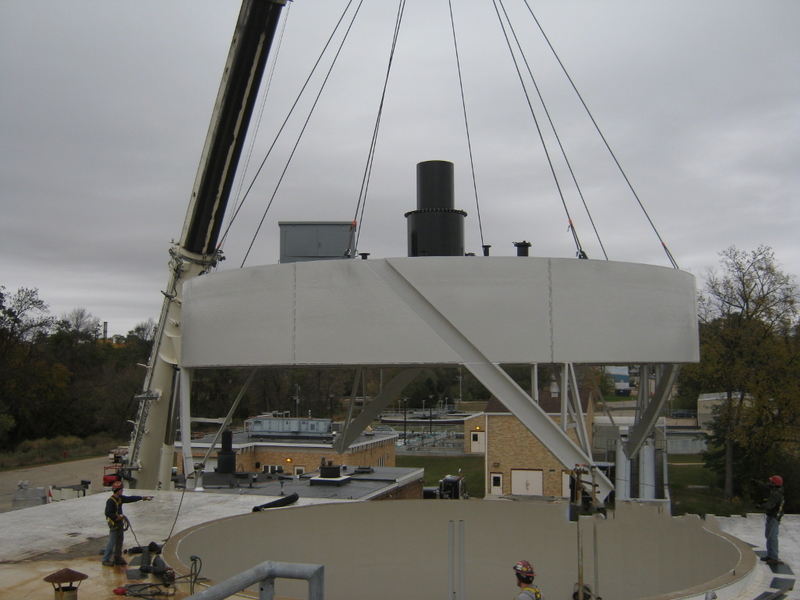 The final clarifier was taken out of service to repaint and replace the drive. 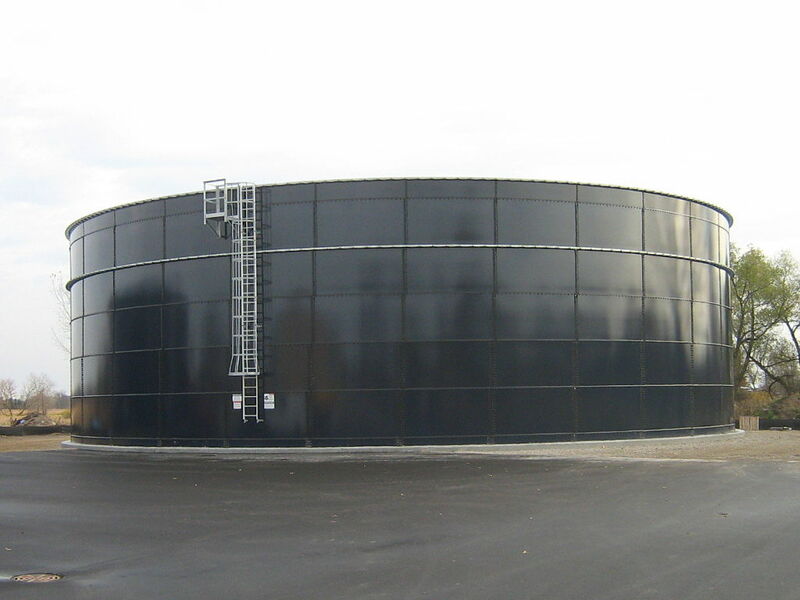 A new 50,000-gallon septage receiving tank with coarse bubble aeration was constructed to replace the aging septage receiving tank, with no aeration and limited capacity. 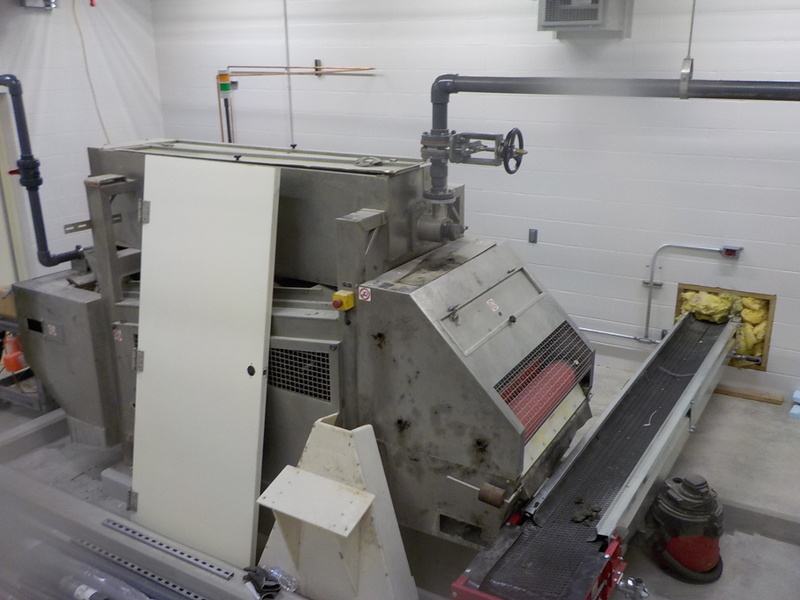 SCADA system was modified for the new equipment and process controls. The entire site was relandscaped to alter the storm water drainage. The deteriorated metal lab cabinets and counter tops were replaced with wood cabinets and epoxy resin counter tops. 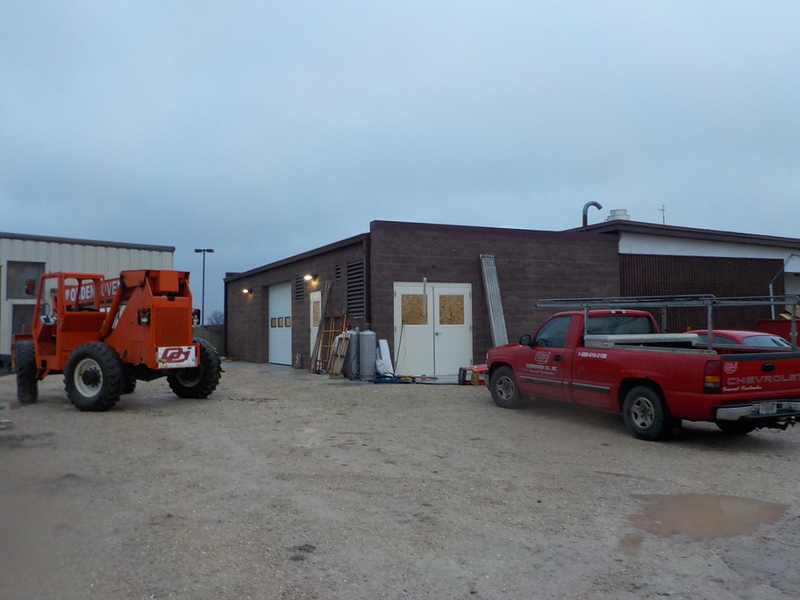 REL provided full-time inspection during underground work and part-time inspection for the remainder of the construction work. 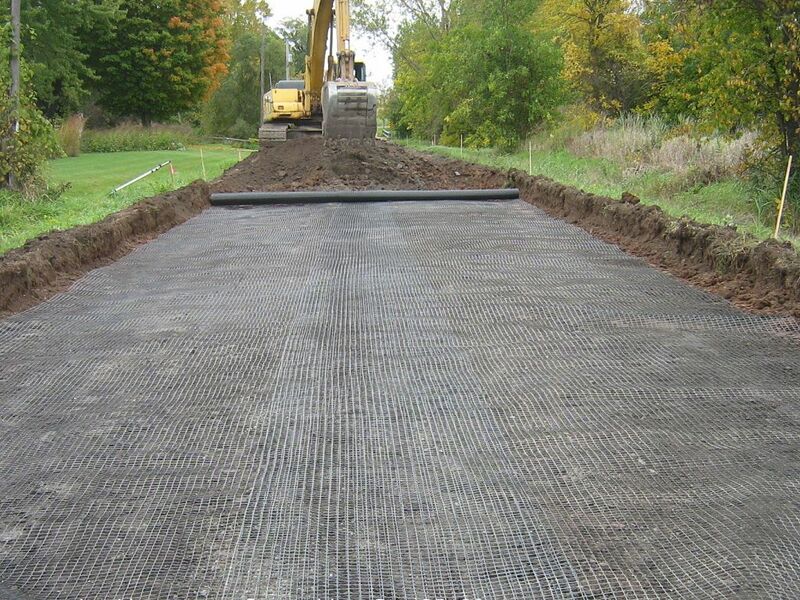 Wetlands were identified during the planning process and protected throughout the construction process. 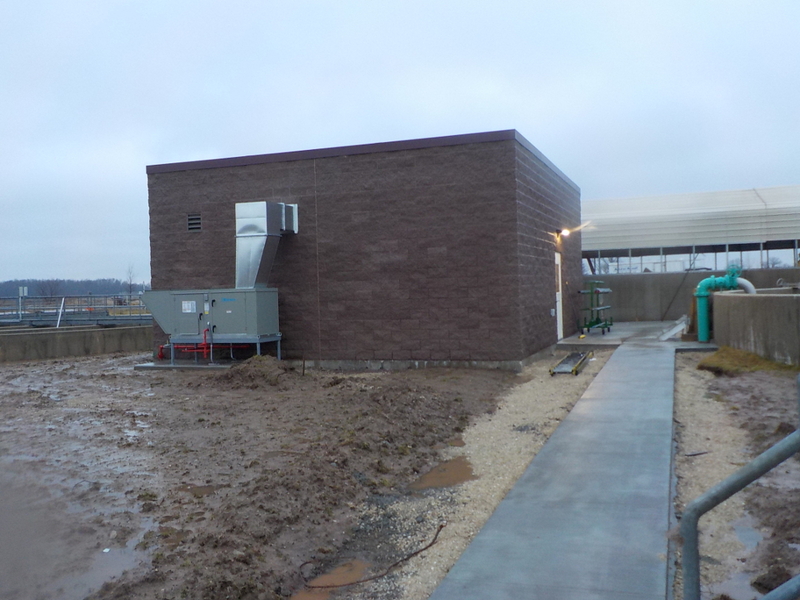 The project was the first major upgrade project at the WWTP since the last upgrade in 1996.